Is Emotional Bullying Ruining Your Life? 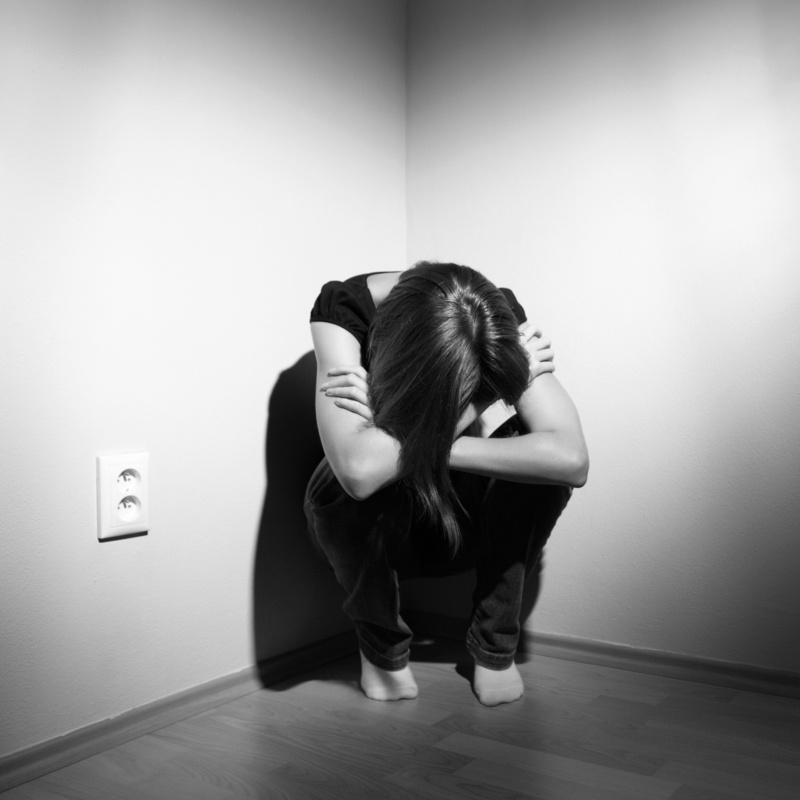 You are here: Home / Facts about abuse / Is Emotional Bullying Bringing You Down? Is Emotional Bullying Bringing You Down? Emotional bullying is when someone tries to gain control by making others feel angry or afraid. It is characterized by verbal abuse such as name-calling, sarcasm, incessant teasing, threatening, mocking, putting down, belittling, ignoring, and lying. It is also known as adult and workplace bullying, when emotional bullying includes such interpersonal and public abusive behavior as purposeful exclusion from a group, ganging up on others, or open humiliation. Moreover, this type of bullying also extends to racially or sexually abusive comments and behavior. Because emotional bullying can be the most difficult type of bullying to cope with or prove, its effects can be devastating. In a recent study, researchers at the University of South Australia found that for males and females, frequent peer victimization and low social support contributed significantly and independently to relatively poor mental health. Any person being a victim may be forced to feel shame, embarrassment, guilt and fear which can result in depression, low self-esteem, shyness, poor academic or job performance, isolation, or threatened or attempted suicide. Emotional bullying takes a tremendous toll on your health and self-esteem because such behavior and attacks are as damaging to the mind and body as if they were physical. In other words, emotional bullying is a form of social violence. Read Jarboe’s entire article here. Jarboe reminds us in her article that experts have found that over 50% of adults have experienced emotional bullying at work, home or other social places. We know from working with our clients and from our own research that childhood experiences progress into adulthood. Thus, a child bully will often become an adult bully, and a victim of bullying childhood will often unconsciously put up walls to protect themselves from bullying in adulthood. Our first recommendation for dealing with an emotional bullying situation is one that works for adults and children: it’s not about you. Studies have found that people who bully others have a lack of compassion and an internal pain that makes them aggressively hurt others. If you can remind yourself (or your children) that the bully in your life is acting on their own insecurity, the bully has less power. It may also help you set the situation straight if the bully is someone you care about and/or live with – you can get better insight into who that person is and how they are hurting. The best part of this way of seeing, however, is that you can remain neutral during a bully’s attempted attack – you no longer give him the reaction he’s looking for. The second thing to remember is that you need to focus on changing yourself, not him. You can do this by becoming more assertive, strong and independent. This will send the message that you can’t be bullied and that you deserve a better life. Growing your self-esteem is the most important thing in this situation – of course, the other side is that you will usually help the bully to understand more about his behavior and how he needs to start treating you in a better way. But always remember that you can only control your life and your emotions – act as a model for treating others, but don’t spend your energy forcing him to follow your model. How can you be assertive with a bully? Be confident about your self-worth. A bully will try to disarm you by taking away your confidence. Disarm your bully by changing the subject, using humor, or confidently stating why their attack of you doesn’t make any sense. You can help this along by paying attention to what weak points your bully attacks. Work on improving your self-esteem in these areas so that you aren’t falling into the trap of believing what your bully says about you. In this way, you become stronger and more confident, which is both a defense against bullying and a way of healing bullying effects. Always ask for help if physical violence has been used or becomes a possibility. Don’t keep your situation quiet, but share your struggles with someone you can trust and who will be there to help you.